Counseling is a relationship that encourages personal growth and healing. Lamar Hunt, Jr. utilizes an evidence-based approach to counseling called Cognitive-Behavioral Therapy (CBT). CBT is based upon the principle that thoughts influence feelings/actions and that sometimes our core beliefs about ourselves, others, and the world need to be examined and possibly challenged. By examining early childhood experiences that form our relational templates (why you love, feel, and act the way you do), counseling can reveal connections between assumptions and thoughts and the consequences of feelings and behavior. 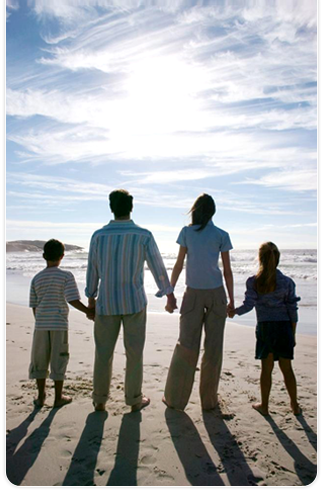 Clients are prompted to make behavioral changes that are comfortable for one’s life situation. Counseling is a process of mutual discovery. The client gives written permission to the counselor to waive confidentiality. It being necessary to prevent clear and imminent danger to self or others. The client indicates that there is reasonable cause to believe that a child, dependent adult, or a vulnerable elderly person has been abused. A court orders disclosure of confidential information about a client. If this happens, the court will be asked to first dismiss the order. If the court refuses to dismiss the order, then the disclosure will be only the minimum amount of information that is deemed appropriate to satisfy the court’s order. Bringing charges against the counselor.